This post is about a gifted experience courtesy of Bubble Boba UK – Coventry. So many of us are obsessed with Bubble Tea nowadays but not so many of us take the time to figure out where it comes from, how it’s made and what it contains! 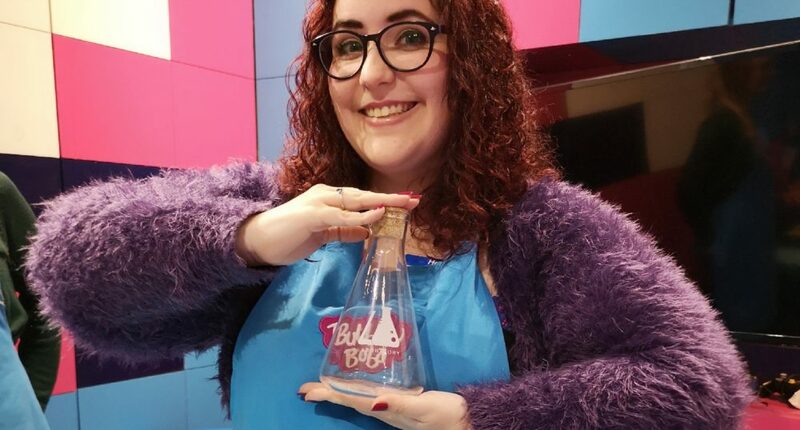 I had the absolute pleasure of organising and partaking in the first ever Bubble Tea Master Class with Bubble Boba UK* who treated my blogger pals and I to an exciting Easter experience where we learned how to make bubble tea!